Two years after its birth, the project has proven to be an effective tool for studying and controlling the spread of the tiger mosquito in Spain, as well other tools developed and actions taken. Good results have permitted expansion of project goals, and beginning in March 2016, thanks to support from Obra Social “la Caixa”, we have proposed to provide early detection of the arrival of the yellow fever mosquito. Since 2014, more than 16,000 people have downloaded the Mosquito Alert mobile device application and provided more than 5,700 observations of possible tiger mosquitos and 770 breeding site notifications. 40% of the observations received in 2015 were considered by experts as possible or confirmed tiger mosquitos by means of analysis of photos accompanying the observation reports: this means that citizens carry out well-documented observations and that they know how to identify the species. Thanks to agreements with key Spanish public health organizations and agencies, Mosquito Alert data were in some cases used for direct management of this disease vector. 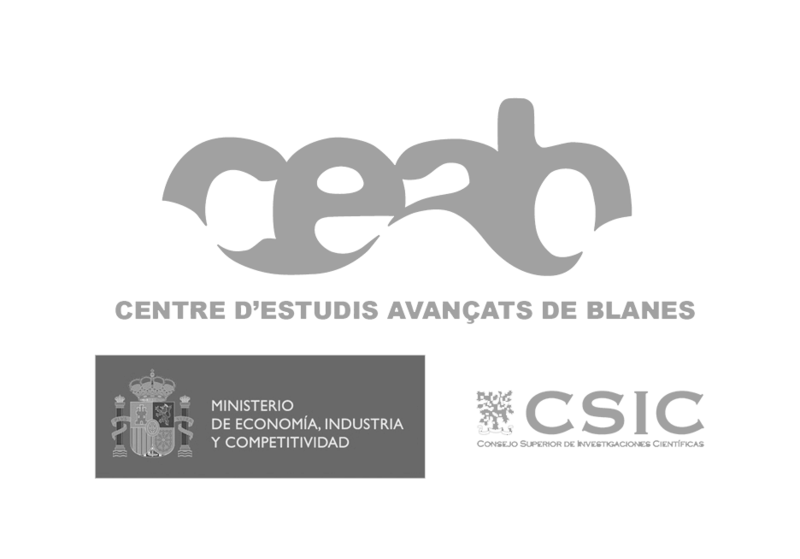 We have established collaborative partnerships with the Public Health Agency of Barcelona and the City of Valencia. In Barcelona in 2015, 280 notifications of adult tiger mosquitos and breeding sites were received. Of these, 20% were considered useful for the PHAB and led to some type of action within the monitoring and control program for the species. 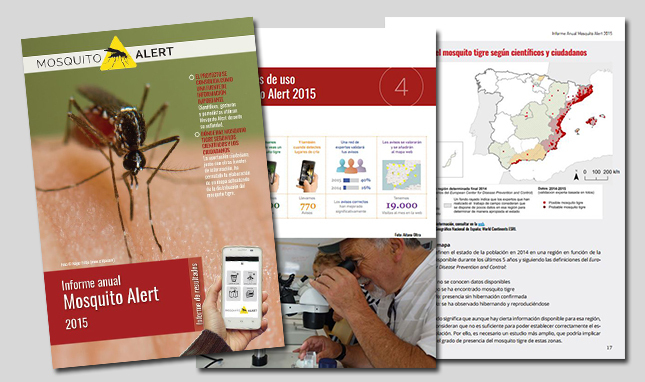 In Valencia, by way of the Sanitation and Health Agency and in collaboration with the Lokímica company, reports sent with Mosquito Alert were included in the 2015 tiger mosquito vigilance and control campaign. 40% of the new sites of tiger mosquito activity within the city limits were detected and dealt with thanks to Mosquito Alert. According to the latest citizen data, the tiger mosquito is found in more than 360 Spanish cities, and Catalonia is the Autonomous Community with the most affected cities. Thanks to citizen collaboration, the mosquito’s extended presence along the coastlines has been confirmed (including Catalonia, Valencia, and Murcia). We also know that the mosquito has advanced northeastward, including the island of Majorca, and that it is propagating from the eastern and southern parts of the country towards the interior. Also, arrivals of the tiger mosquito to Andalucia, Aragon, and the province of Lleida were confirmed for the first time thanks to citizen notifications. Early detection of the species is hugely important for planning and expansion of control measures.